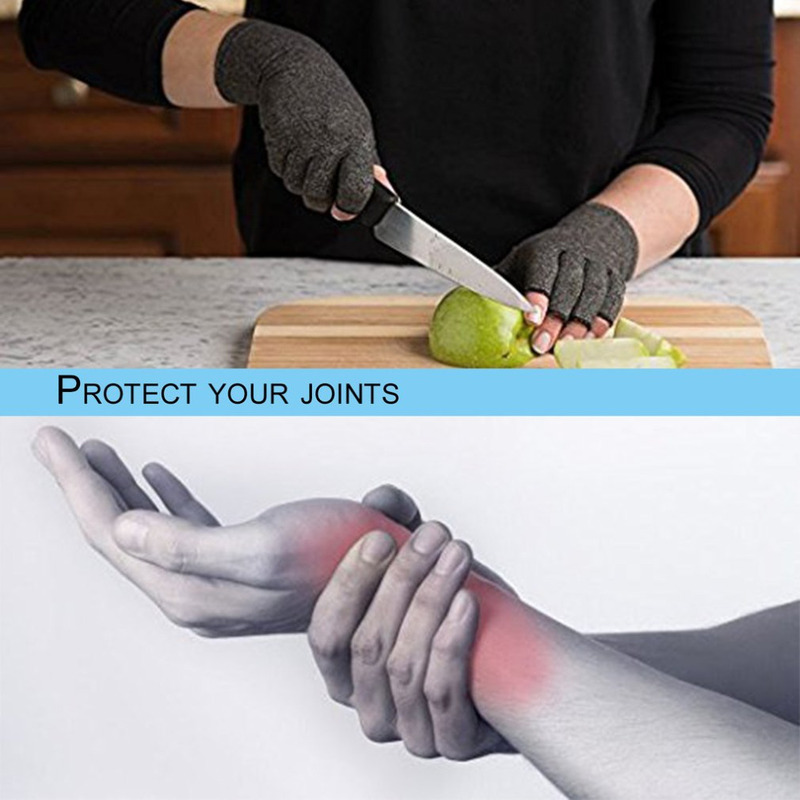 Relieve Joint Pain With Arthritis Compression Gloves! Are you Looking for a solution to lessen the pain in your hands caused by arthritis, rheumatoid, muscle pain, joint pain or tendonitis? These fingerless therapeutic gloves are made from a breathable elastic cotton-spandex material to provide gentle compression and alleviate wrist and hand pain. Targeted Compression Therapy: Gentle compression reduces arthritic pain, inflammation, and stiffness in the wrist and hand. Open Fingertip Design: Flexible, open fingerless design allows you to easily perform everyday tasks. Soft Breathable Material: Lightweight fabric retains therapeutic heat while remaining comfortable and dry. 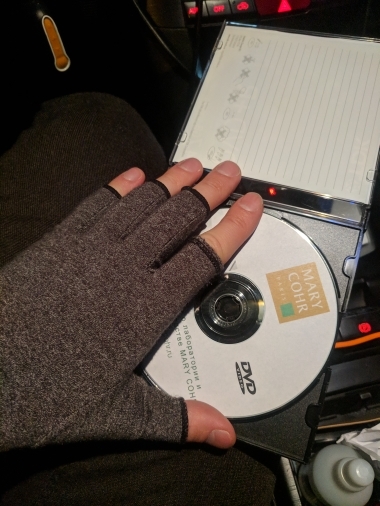 Uses: Relieves pain, stiffness, and inflammation in the wrists, hands, and finger Great for computer use, driving, gardening and more. Care Instructions: Hand Wash Cold Water, Air Dry. 50% OFF + FREE Worldwide Shipping Today! ADD TO CART NOW! a little bit short kinda but it helps me keep warm and use mobile phone at the same time. Excellent! Washable, great. I recommend them. A super good gift for those who suffer from artrosis in their hands. Be persevering and use every night.